With over 3 Decades of Experience serving the Dallas Forth Metroplex Texas. 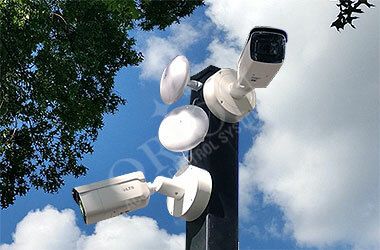 each case is met with the highest quality standard. Get ready to experience the Orion difference. We provide ideal access control solution to prevent unauthorized access that saves you money in unnecessary repairs. Giving you required security privileges. 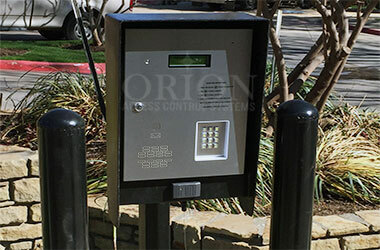 Orion Access Control Systems offers network-based and analog video surveillance in Texas with a complete, reliable and intelligent IP & Analog video surveillance for commercial properties. 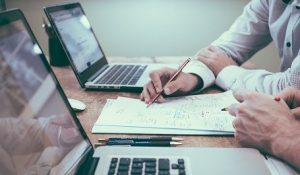 We adhere to the highest industry standards and compliance. 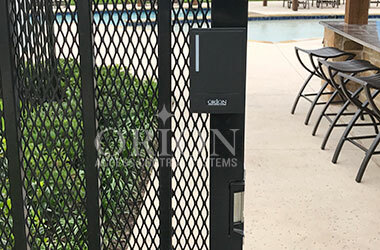 With Orion Access Control turn key access Gate Operators you have the flexibility to automate your gates with ease. Orion Telephone entry system enables you and your clients to access your facility, unlock doors from your mobile phone. Get expert advice for Commercial & Residential Access Control System. Gated Community, Parking Garage… Even more for your Close Circuit TV system and Automatic Gate installation and servicing. Having problems with you new or existing Access Control System, Telephone Entry Unit, Automatic Gates and Gate Operators, CCTV system. Relax Orion got you covered. 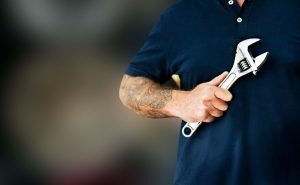 Request repairs or maintenance service and our professional will roll in to fix and restore your system in a snap. 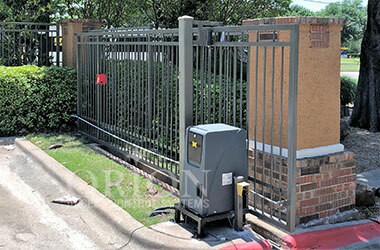 Orion Access Control System have served the DFW Metroplex, Texas for over 40 years. 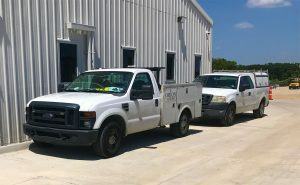 With our caring team of experienced engineers, technicians, welders, and installers we works diligently to exceed all of customer requirements.